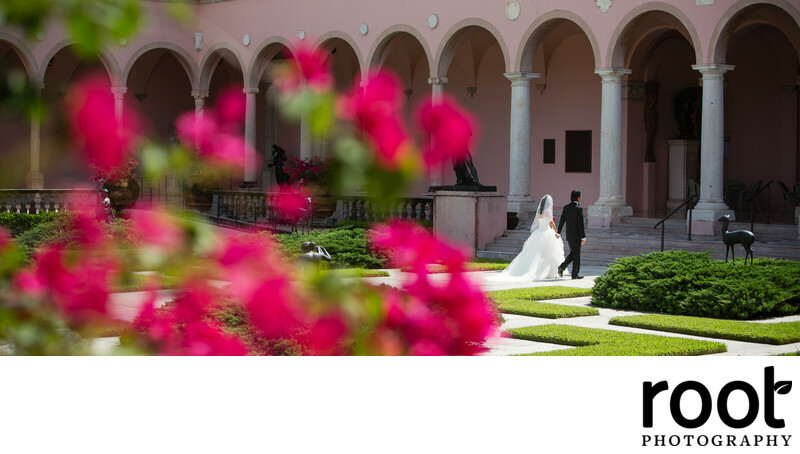 Central Florida is a place filled with so many beautiful venues for couples to choose from. 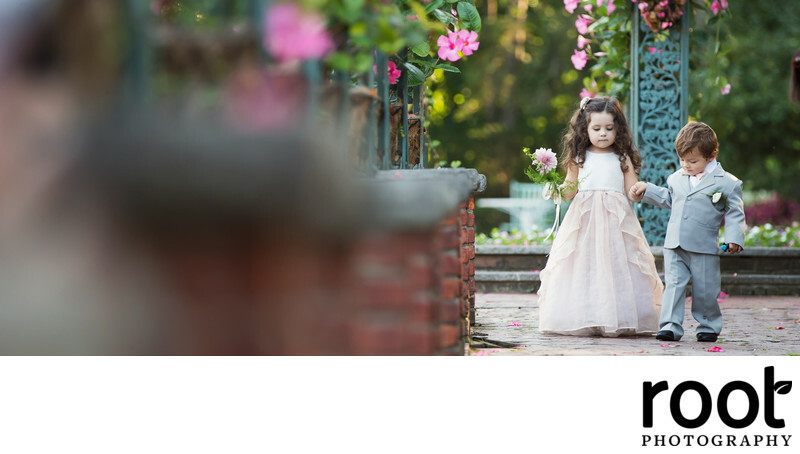 From the modern and sophisticated Dr. Phillips Performing Arts Center to the charmingly intimate Maitland Art Center, there's no lack of unique venues. 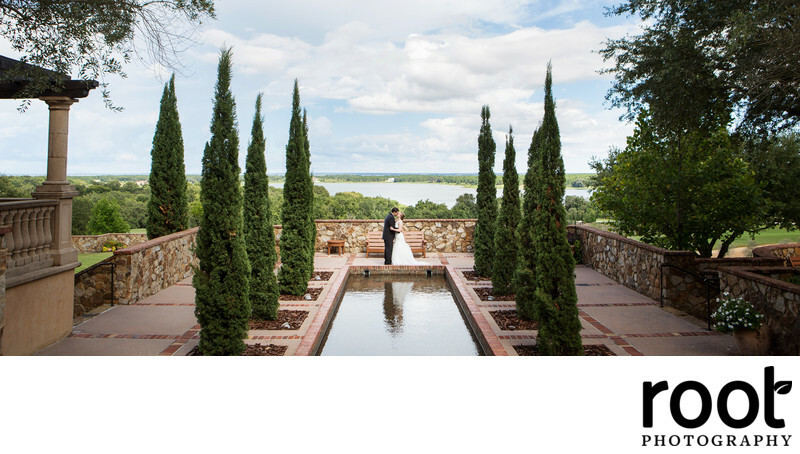 We've created a list below with some of our favorites places in case you're still trying to find the perfect wedding venue for you! Only 20 miles west of Orlando is this Tuscany-inspired slice of heaven in Central Florida. Stunning beyond belief, Bella Collina will have every single guest swooning at your choice of wedding locale. If the rolling hills of Montverde don't charm your socks off, the award-winning meeting and event facilities will! This Mediterranean style mansion was built in 1929 for Powel Crosley's wife, Gwendolyn. From the giant banyan tree greeting you upon arrival to the bayfront view out back, this venue offers such a unique comfortable charm for your guests. Down the street from the Powel Crosley Estate is the Ringling Museum. This venue stole Jensey's heart the second she saw it! The stunning architecture, tropical grounds, and soothing views of Sarasota Bay will take your breath away. Also on property is the stunning Ca' d'Zan, a mansion that mirrors Italy's splendor and Venetian style. 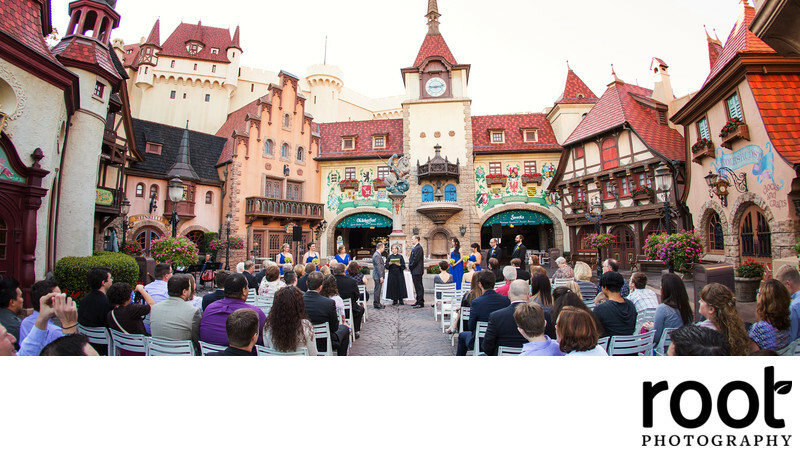 Opening in 2014, we were thrilled to photograph the first-ever wedding at this Orlando landmark! 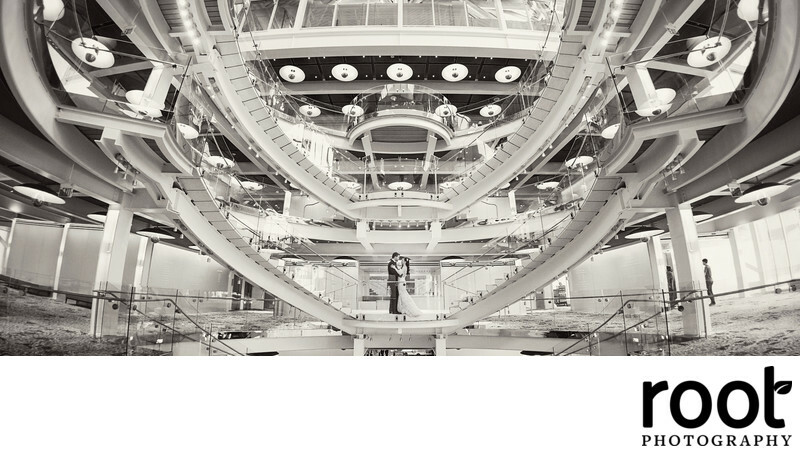 Theaters galore and a ballroom that literally OPENS TO DOWNTOWN, there is no more posh wedding venue than the Dr. Phillips Center. The location's logo alone is so unique, inspired by the motion of a conductor's baton. Our wedding took place with a once-in-a-lifetime dinner in the Alexis & Jim Pugh Theater and dancing in the DeVos Family Room. Midway though, the ballroom opened its doors to downtown, wowing guests with Orlando's skyline at their fingertips. A statue came to life and kept wine glasses full all night while the crowd finished the night with a Disney-worthy exit of snowfall right in Celebration as our couple left in a horse and carriage! We are so looking forward to more venues in this modern day fairy tale location. If you're a Disney fan like us, getting married in Epcot is almost worth it alone just to have you and your guests feel like the only ones in the park! You can't really go wrong with any of the Epcot pavilions, but Italy is always a favorite of ours. 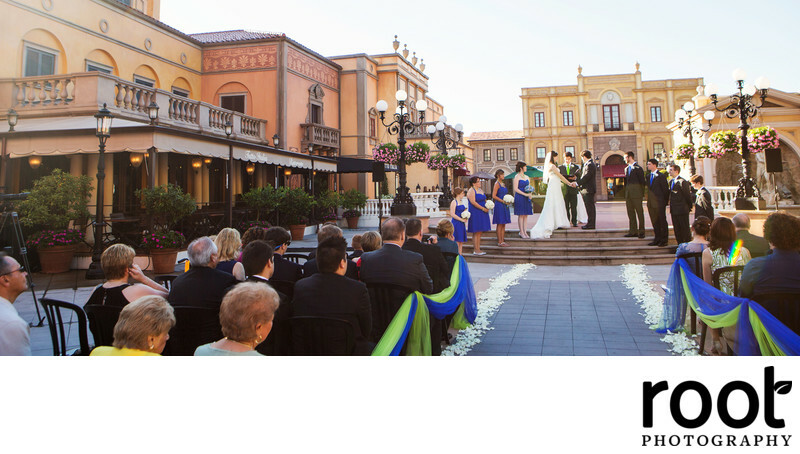 Venetian bridges and gondolas will greet your guests just before watching you exchange vows next to an 83 foot bell tower, a replica of the original found in St. Mark's Square! Epcot's Germany Pavilion is so rich in color and texture that our cameras can't get enough of it! Between the model train village, cobblestone street, and a glockenspiel that chimes on the hour, your gudigitaldownloadests will have a hard time finding a favorite aspect of this charming pavilion. If unique ballrooms are what you're searching for, look no further than our own country! 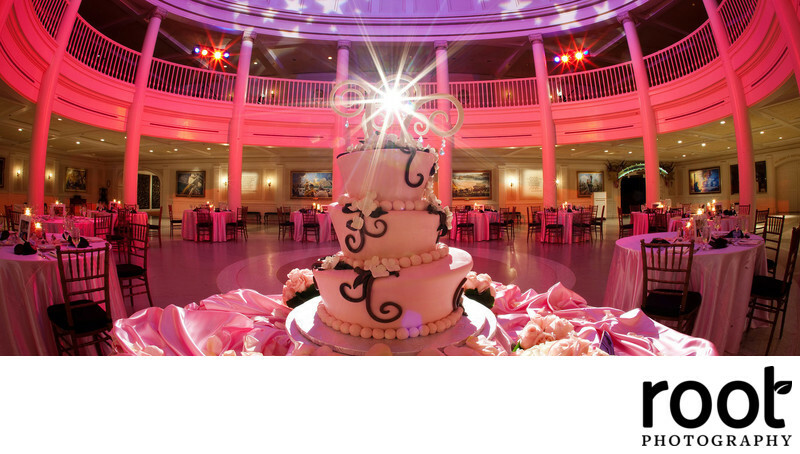 The rotunda of the American Adventure Theater is the perfect setting for an elegant ballroom reception. Already stunning without decor (especially during the holidays! ), you won't need much more than a wedding gown to dress this formal setting. 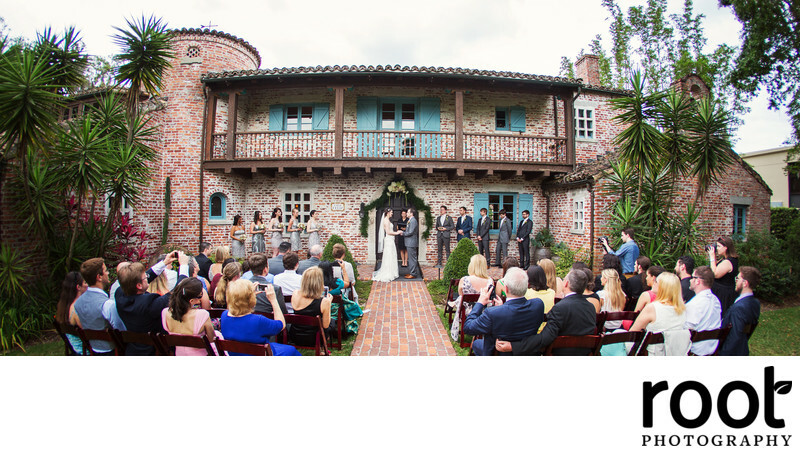 Casa Feliz is such a sweet venue that holds special meaning for us, we almost had our wedding reception here! This historic Spanish farmhouse located in the heart of Winter Park brings century old bricks, a bell tower, charming oak trees, golf course views, and of course, a giant hole in the back where the home was nearly taken out by a wrecking ball just before preservation advocates saved it from its demise! You know the "Be Our Guest" scene in Beauty and the Beast? I swear the writer was inspired to write that song after visiting Orlando's Ritz-Carlton. 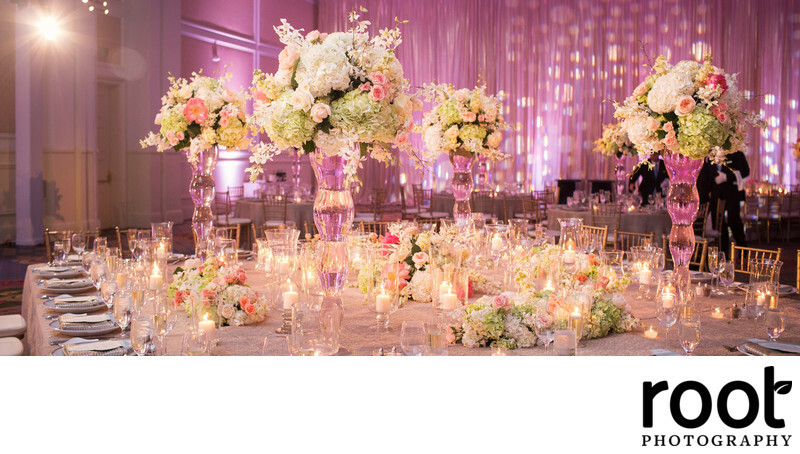 From the picturesque wedding gazebo to the stunning ballrooms, the Ritz-Carlton Orlando offers equally gorgeous wedding options and the best service in the area. 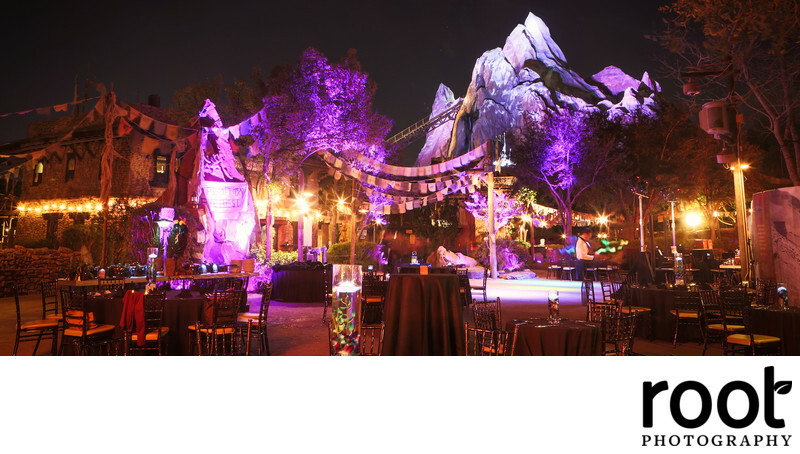 Is there any better reception venue than the base camp of Animal Kingdom's Everest? No. No there is not.